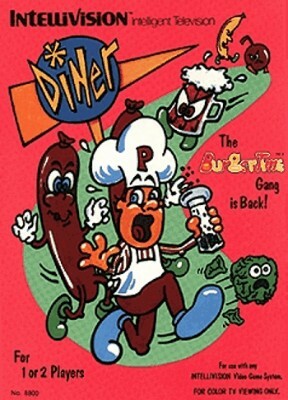 Diner for the Intellivision game sequel to Burger Time ! Tested!! INTELLIVISION GAMES VERY CHEAP 0.75 SHIPPING FOR EACH ADDITIONAL GAME! CLASSICS!